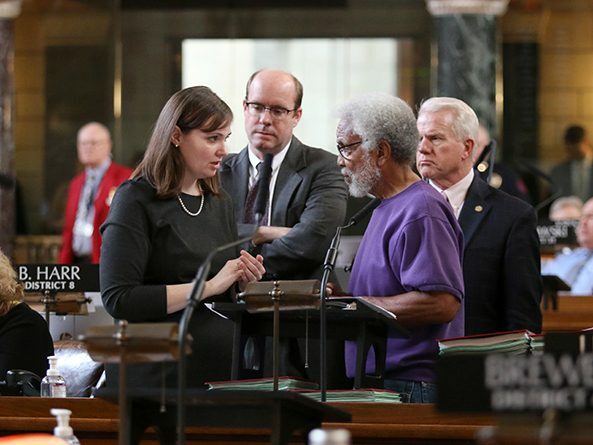 Lawmakers made adjustments to the state’s two-year budget with four bills passed this session. 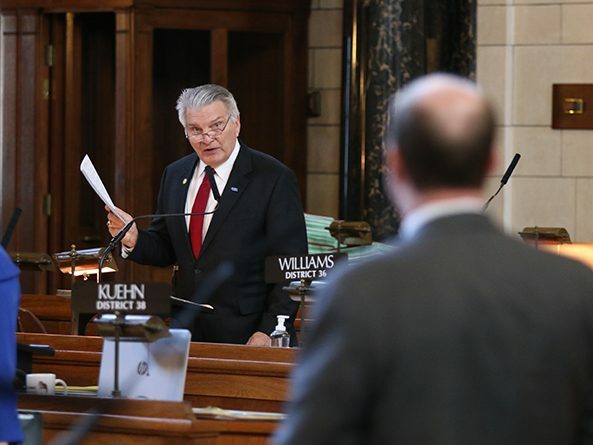 Lawmakers gave final approval April 3 to the four components of the Legislature’s mid-biennium budget adjustment package. 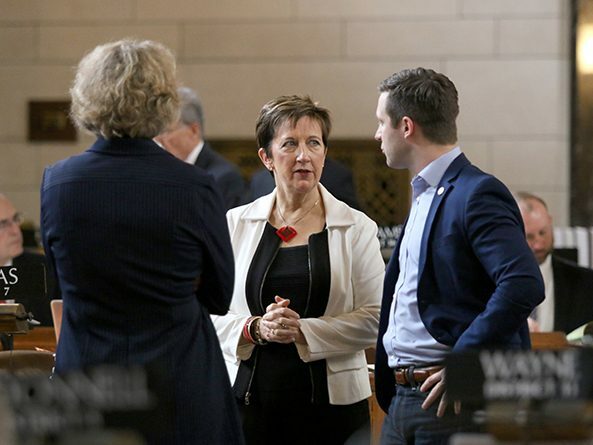 Lawmakers failed to reach a compromise during second-round debate March 21 on the state’s mainline budget bill, resulting in a cloture vote that fell three votes short. 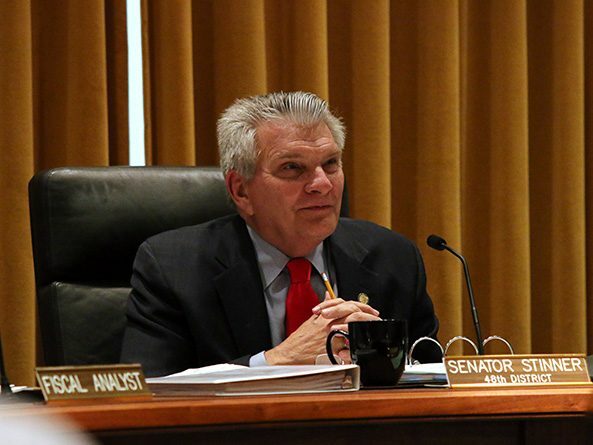 Lawmakers gave first-round approval March 13 to four bills comprising the Appropriations Committee’s adjustment proposal to the state’s $8.8 billion budget. Mid-biennium adjustments to the state’s budget package were considered by the Appropriations Committee Jan. 22. 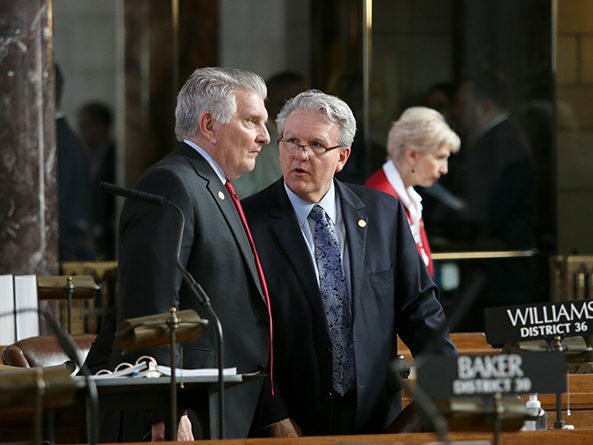 The state budget is structured on a two-year basis, with the budget passed in odd-numbered years and adjustments made during legislative sessions held in even-numbered years.